Akon’s full name is Aliaume Damala Badara Akon Thiam. He was born on 16 April 1973 in Saint Louis, Missouri. He loved music since childhood. The artist’s mom was a dancer and his dad played the keyboards. Akon had an easy time mastering different instruments. Until he was seven, the boy lived in Senegal. Later, he called it his native country. Then the family came back to the USA and settled in New Jersey. After the young man finished high school, his parents moved to Atlanta. Akon and his brother stayed in New Jersey. 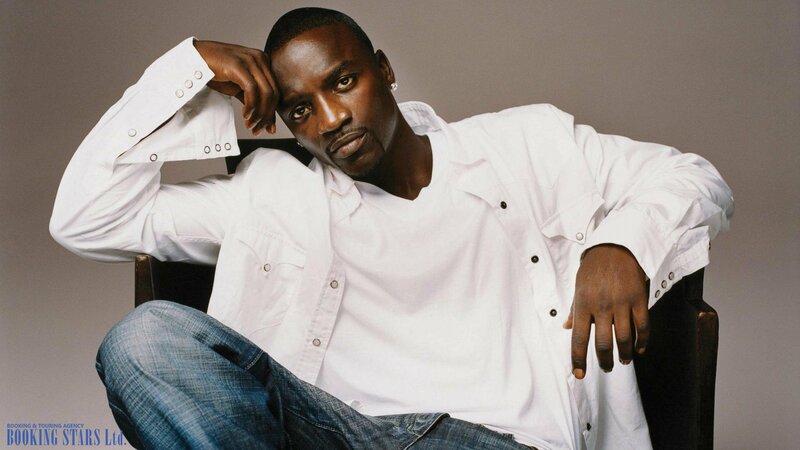 When talking about his childhood, Akon remembers that he had trouble interacting with his peers. The artist recorded his first song “Operations Of Nature” when he was still in high school. However, his debut in the music industry was delayed. Akon was sentenced to 5 years in jail for an armed robbery. While in prison, the young man changed his worldviews and decided to dedicate himself to music. 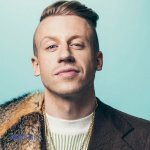 After coming out of jail, the rapper signed a contract with Universal. In 2004, Akon presented his debut studio album, Trouble. All the songs featured in the LP had autobiographic roots. The musician wrote all the lyrics himself. In them, he talked about past mistakes and wrong decisions. Critics noted that the music suited the lyrics in an excellent manner. The public also appreciated the album. It sold over 25,000 copies in the first week. 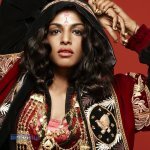 The album topped UK Albums Chart and reached the 18th spot on Billboard 200. Eventually, more than 1.6 million copies were sold in the USA. 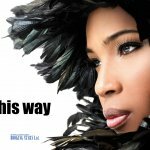 The songs "Locked Up", "Bananza (Belly Dancer)", "Ghetto", "Pot of Gold", and "Lonely" were hits. Akon’s second LP came out in 2006. He called it Konvicted. The album made the artist popular and rich. 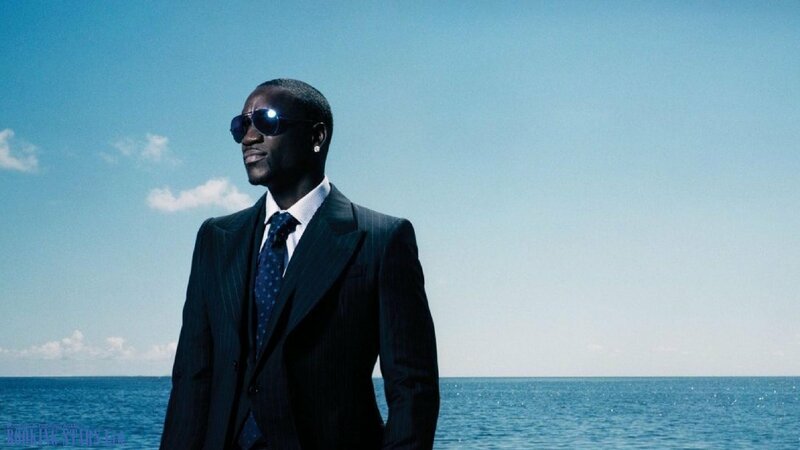 The money Akon earned by selling the album helped him achieve his long-time dream. The musician filmed an autobiographic documentary. In 2007, he became a businessman and launched his own fashion collection. The album came in second on Billboard 200. It sold 284,000 copies in the week after the release. Eventually, the more than 3 million copies were sold in the USA. It featured such hits as "Smack That, "Mama Africa", "I Wanna Love You", "I Can't Wait", and "Don't Matter". The guest artists were Snoop Dogg, Eminem, Styles P, and T-Pain. 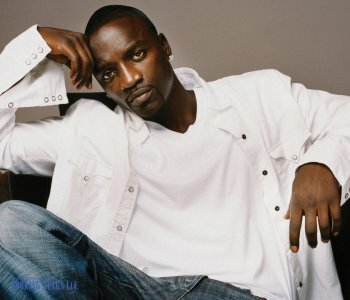 Fans began trying to book Akon for their private events. In 2008, the rapper recorded his next LP. Freedom came out in December. 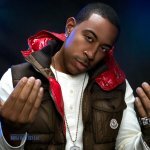 It was preceded by four promo singles “I’m So Paid” (with Lil Wayne and Young Jeezy), “We Don’t Care”, “Right Now (Na Na Na)”, “Beautiful” (with Kardinal Offishall and Colby O’Donis). The song “Hold My Hand”, recorded together with Michael Jackson, was supposed to become part of the album. However, the single was illegally uploaded to the Internet. The album earned high scores from the critics. 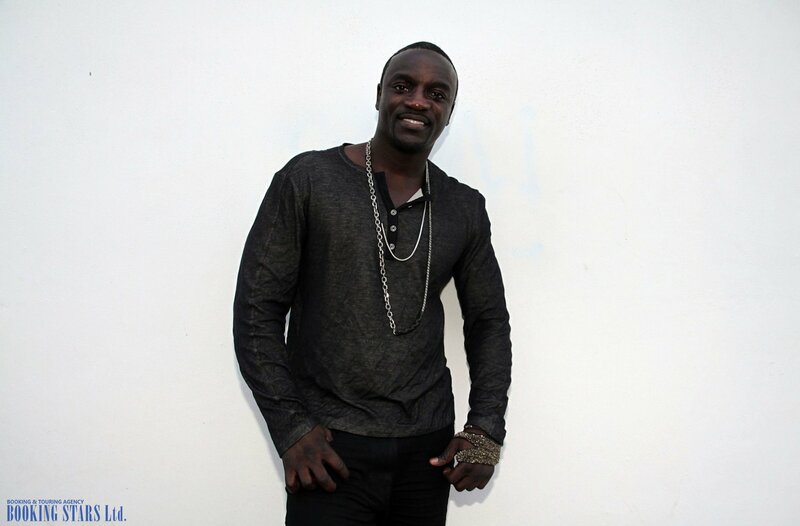 Starting 2010, Akon is releasing promo singles for his upcoming album, Stadium. He already presented "Angel", "Kush", "We Are the World: 25 for Haiti", "So Blue", and "Dirty Work". However, the album itself is yet to appear. Akon is also an actor. In 2012, he appeared in the movie Black November. In 2014, he landed a role in American Heist. 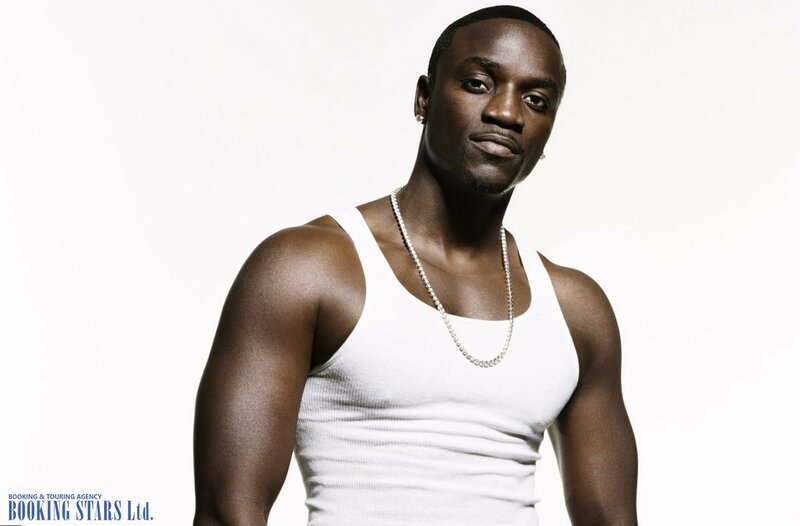 At the same time, Akon is working on his music career and performing live.